We’ve been able to jailbreak iOS 5.3 on the Apple TV 2 for quite some time now, but that jailbreak has always been one of the tethered variety. 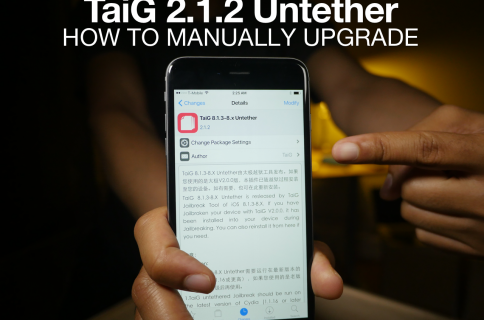 With this new and improved untethered jailbreak, users can reboot the Apple TV without having to have a computer handy to perform a tethered boot. 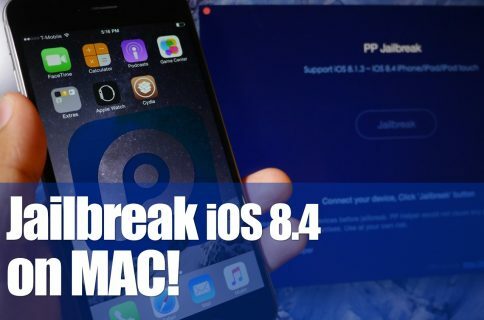 An untethered jailbreak is always more desirable when compared to a tethered jailbreak, because it doesn’t require a computer when rebooting the device. Keep in mind that this tutorial will only work with the second generation Apple TV device. 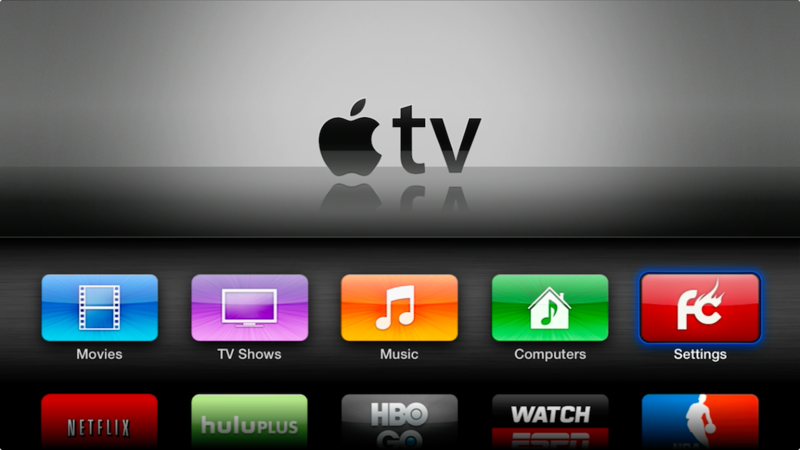 Third generation Apple TV’s (Apple TV 3) have yet to be jailbroken in any form or fashion. Unfortunately you can’t walk into an Apple Store to buy an Apple TV 2, because this model has been discontinued in favor of the Apple TV 3 with 1080p output capability. You can still find an Apple TV 2 if you look for a used model on Amazon, or perhaps Craigslist. Be prepared to pay a markup for the Apple TV 2, because most sellers are aware of its value since it can be jailbroken. Step 1: Download the latest version of Seas0nPass from our downloads page. This tutorial and video is for the Mac, but the same basic principles apply to Windows users as well. Step 2: Connect your Apple TV 2 to your Mac using a USB micro cable (it’s the USB cable with the thin connector on the opposite end). You should see a flashing white LED light on the front of the Apple TV 2. No power cord is required. If iTunes pops up, just close it. Step 4: Go to the Applications folder, right-click on Seas0nPass.app, and select open. If you’re promoted with another open dialogue, click open again. Step 9: Connect your Apple TV 2 to your television via HDMI, and plug in the power cable. Once the system boots up, you’ll need to configure your Wi-Fi connection. 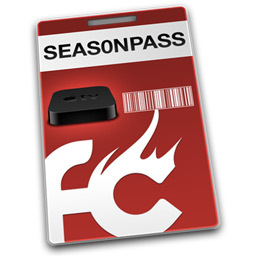 After the Apple TV 2 Home screen appears you should see the “FC” FireCore logo on the Settings app. If you do, then you’ve successfully jailbroken the Apple TV 2 on iOS 5.3 untethered. This is just the first step in jailbreaking the Apple TV 2. Now you need to load it up with some cool apps like XBMC. Stay tuned for future tutorials that show you how to do just that. In the meantime, share your thoughts on the Apple TV 2. Do you jailbreak your Apple TV? If so, why?